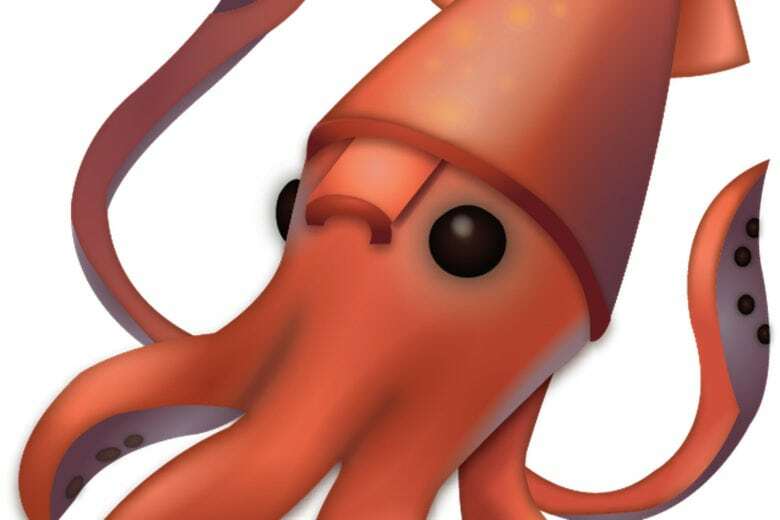 We don't want to get graphic, but Apple's squid emoji would poop out of its face. The national nightmare that was “bagelgate” may be over, but Apple is apparently swimming into more controversial emoji territory. This time, the Monterey Bay Aquarium is pointing out that Apple’s squid emoji is physiologically incorrect. Essentially, Apple’s lack of biological accuracy means that its squid emoji would, among other things, poop out of its face. For shame! ／　＼ a weirdo nose: ? Sadly, Apple can’t blame the Unicode Consortium, which handles many things emoji. The siphon only shows up in Apple’s version of the squid emoji. Google and Samsung’s squid emojis both look more cartoonish than Apple’s, while Facebook manages to get it more accurate. Of course, nobody (we hope) is taking this squid issue too seriously. But it does highlight how even something as seemingly throwaway as an emoji is up for scrutiny in the age of outrage. Whether it’s adding racially diverse emojis, ditching gun emojis or something far more frivolous — like the look of Apple’s bagel emoji or removing meat from the salad emoji — when it comes to images that people share on the regular, nothing escapes attention!